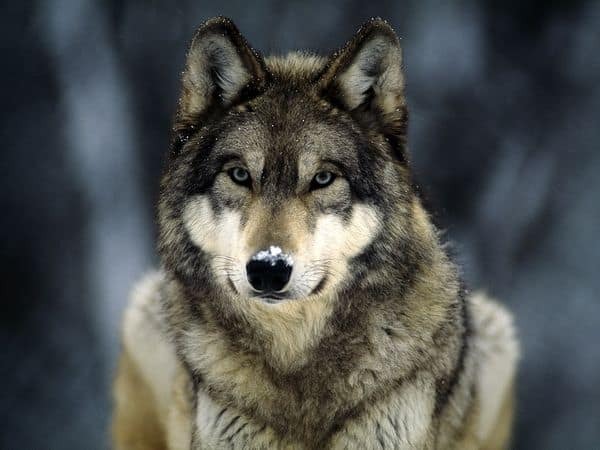 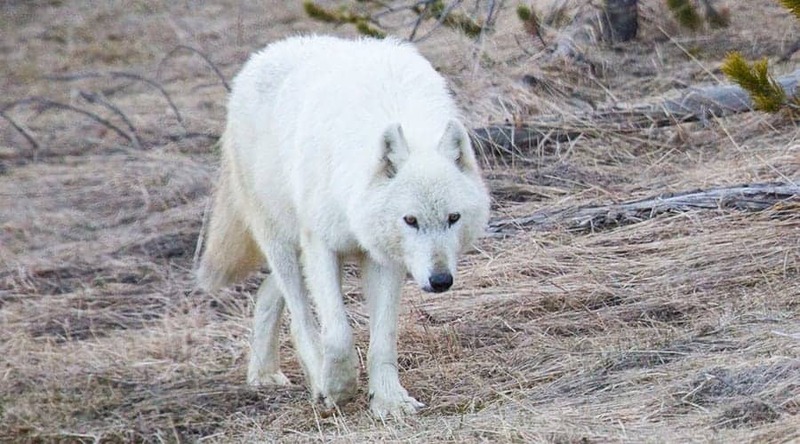 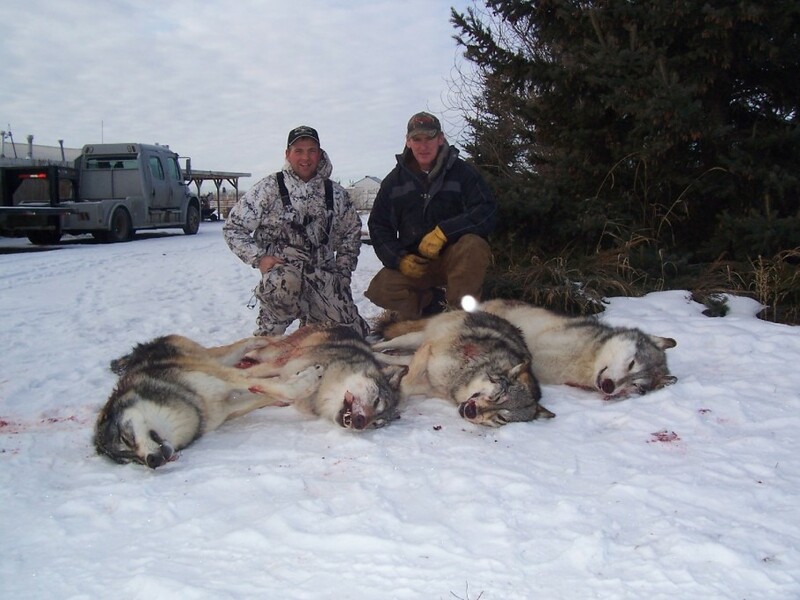 POLL: Should the slaughter of wolves in British Columbia be banned? 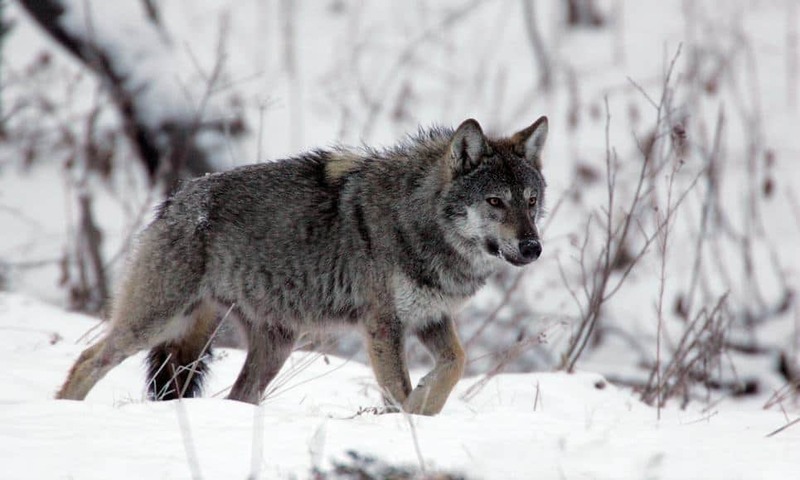 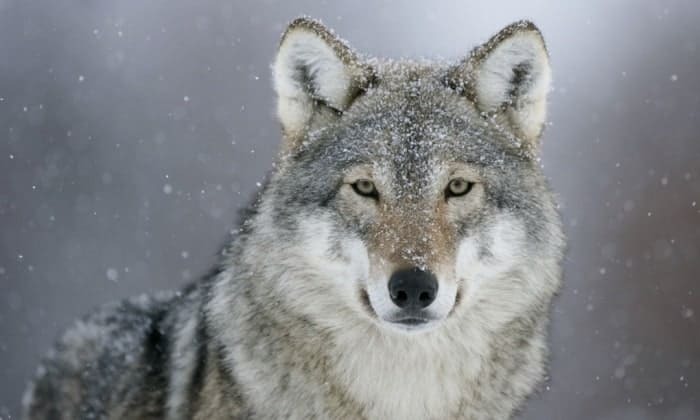 POLL: Should Finland’s 235 wolves be culled? 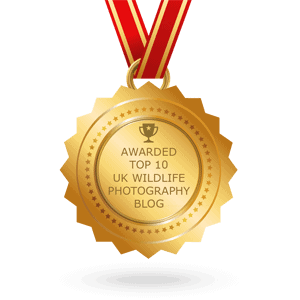 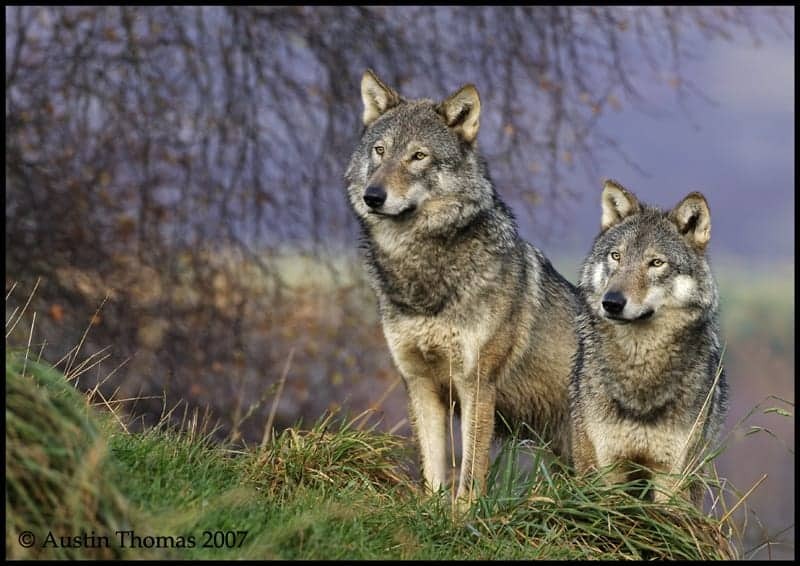 POLL: Should Britain be “rewilded” with wolves, bears and beavers?